1.1. 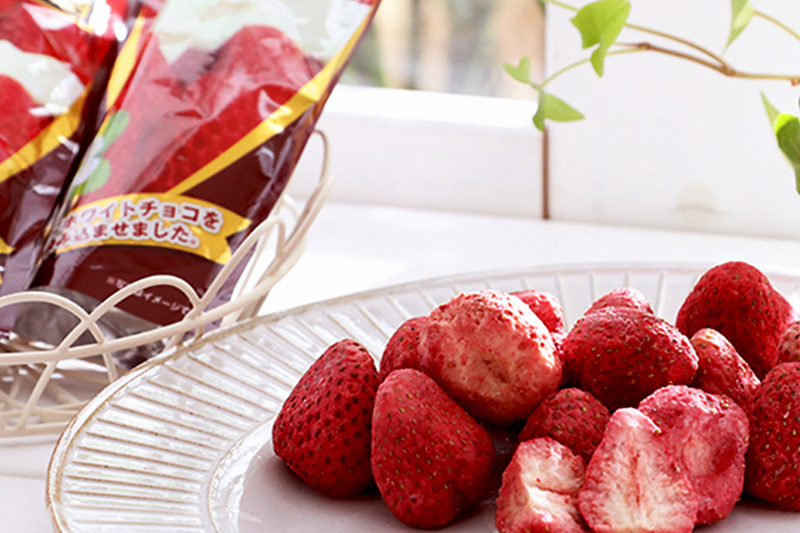 The strawberry chocolate you are going to see today is something entirely different. 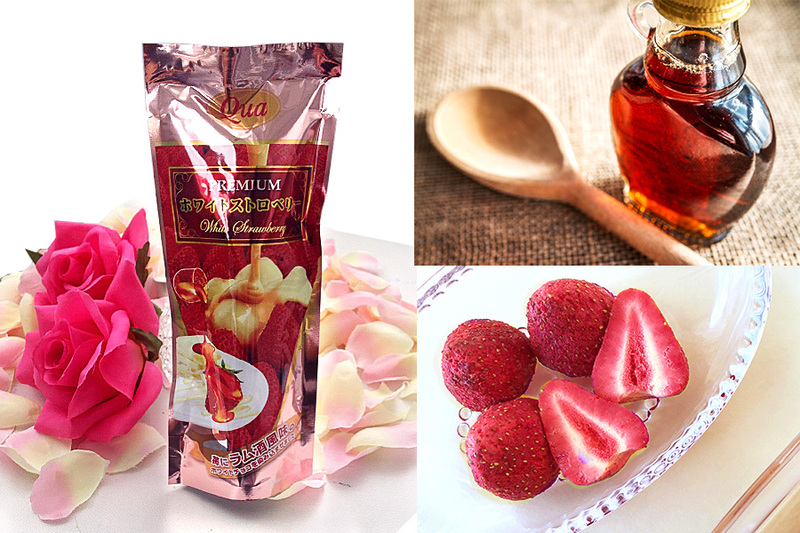 What you are going to see is the most delicious strawberry chocolate in the world. You must try this out at least once. First of all, what is the first thing to come to your mind when you hear “strawberry chocolate”? Is it something like the pictures below? 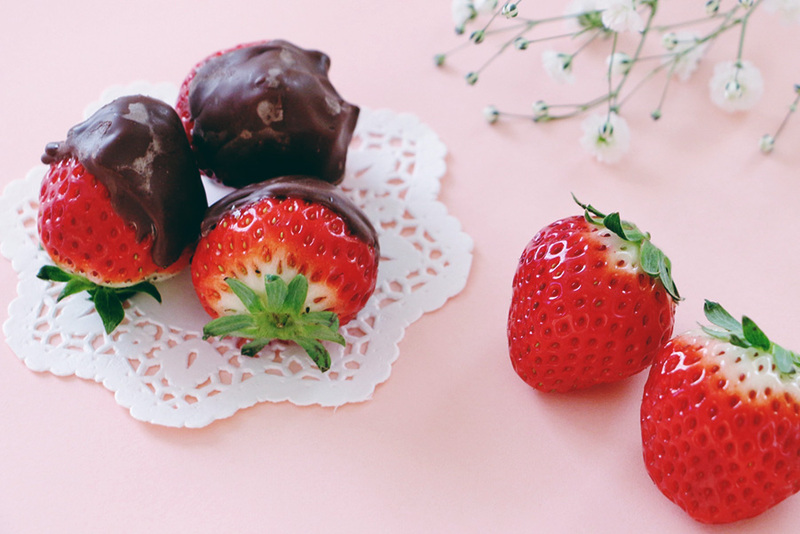 The strawberry chocolate you are going to see today is something entirely different. The correct answer is shown in this picture. Can you see the chocolate? 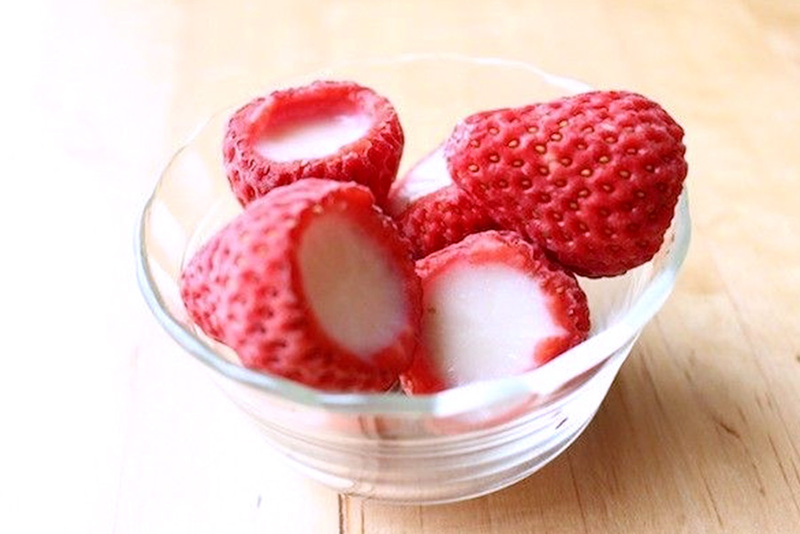 It looks like a normal dry strawberry, but, actually, it is full of white chocolate. 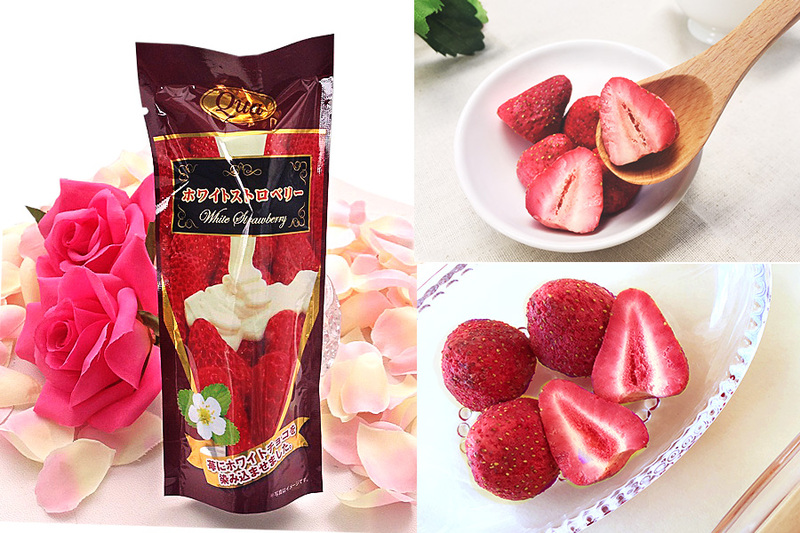 The moisture removed when freeze-drying the strawberry is replaced with white chocolate. Even if you cut it in half you still cannot see the chocolate, can you? 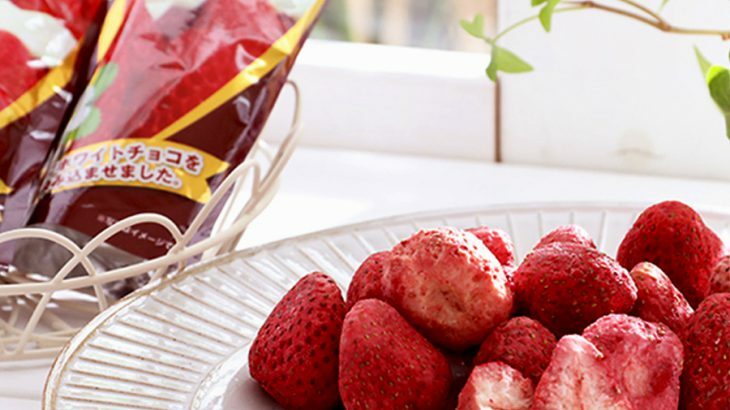 In this wonderful chocolate confection, the strawberry’s fresh scent creates a perfect marriage with the white chocolate which spreads in your mouth as you bite. 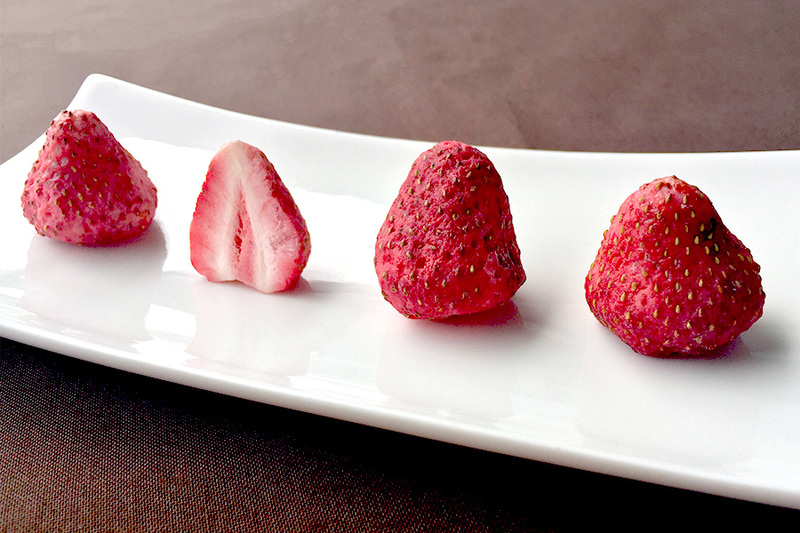 Unlike processed goods, using actual strawberries allows to create a product embodying the strawberry’s real aroma. 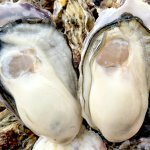 While there may be some variation in the size and shape, all pieces are made so as to be eaten in one single bite. Anyone, from children to adults, can enjoy them. This product also has a premium version flavored with Rum. Enjoy the luxurious taste created by the aromatic rum and the fragrant, sweet and slightly sour white chocolate blending together. 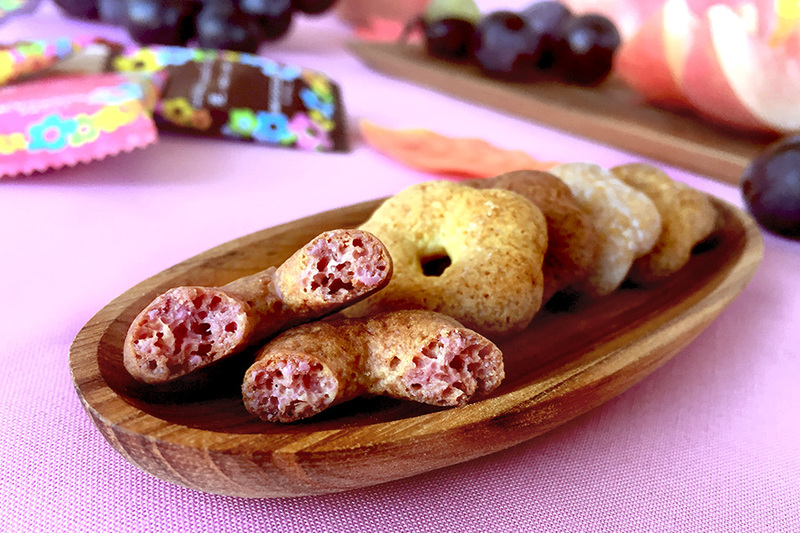 This product, created by impregnating a “boro”, a traditional Japanese cookie, with five different kinds of creamy chocolate, keeps the cookie’s crisp bite while achieving a rich, moist mouthfeel. Apple honey, kyoho grape, white peach chocolate, rum chocolate, dark chocolate. 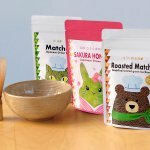 The apple honey, kyoho grape, and white peach chocolate flavors use fruit made in the Nagano and Yamagata prefectures, ensuring the best possible taste for each single piece of fruit. 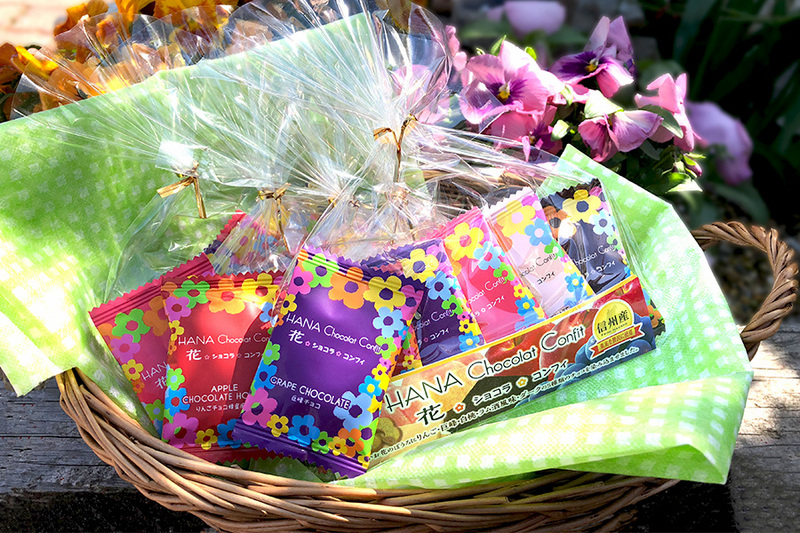 Not only is the flower-shaped cookie cute, but some thought has gone to the package as well. 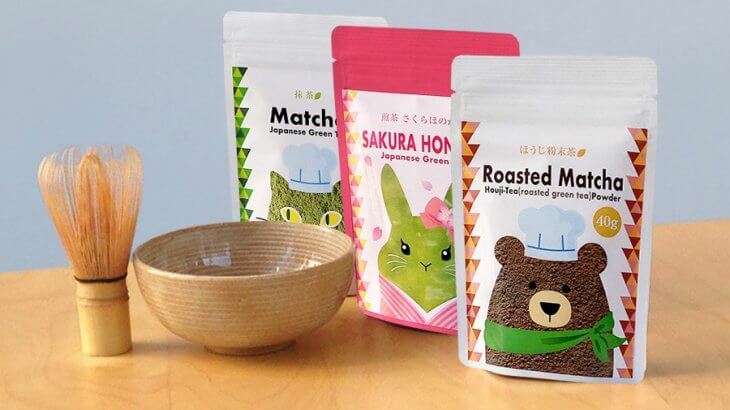 These are separately wrapped, to more easily share its delicious taste with others. 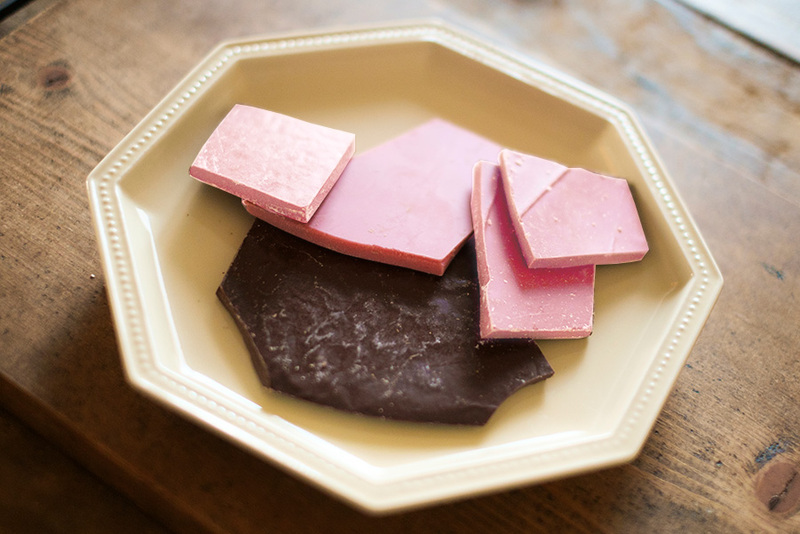 These confections, created by replacing the moisture inside the ingredients with chocolate, will make you experience a new mouthfeel, while impressing you and making you smile. 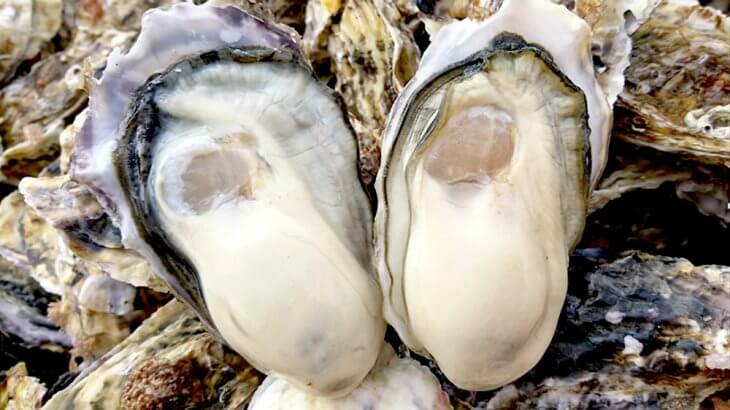 All of us and our families, when first eating them, were anonymous in declaring them delicious. In particular, passing the “White Strawberry” around always results in the same question: “Is there another one?” It just is that delicious. By all means, try them out.